A pregnancy discrimination lawsuit was recently settled between the village of Frankfort and officer Jennifer Panattoni for $190,000. As part of the settlement agreement, in addition to paying Panattoni $190,000, it will “adopt new policies on how the department will treat pregnant employees.” The suit was originally filed back in 2017 by the ACLU of Illinois and ACLU Women’s Rights Project on behalf of Panattoni. Pregnancy discrimination is a common occurrence and can happen to anyone. Unsure what it is? 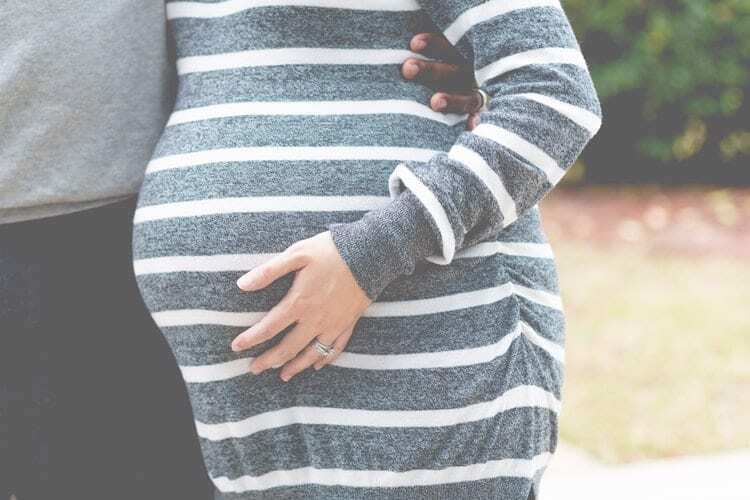 According to the EEOC, Pregnancy discrimination involves treating a woman, whether she’s an applicant or employee, unfavorably because of pregnancy, childbirth, or a medical condition related to pregnancy or childbirth.